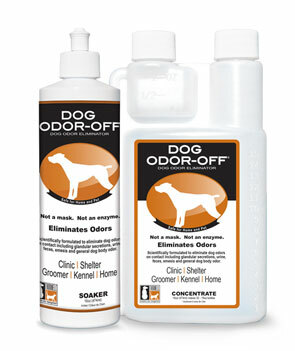 ELIMINATES, not masks, even old, impregnated odors from cages, runs, walls and other large areas. NO ADDED LABOR, add to cleaner, rinse or spray. ENVIRONMENTALLY FRIENDLY, unlike most enzyme products K•O•E is compatible with cleaners and germicides. Available in 16 oz self measuring or 1 gallon bottles. Used on animal, accidents, bedding, cages, litter – any companion malodor. Spray directly on the source of the odor. Can also be used as an air freshener. 8 oz shampoo and 1 gallon shampoo. 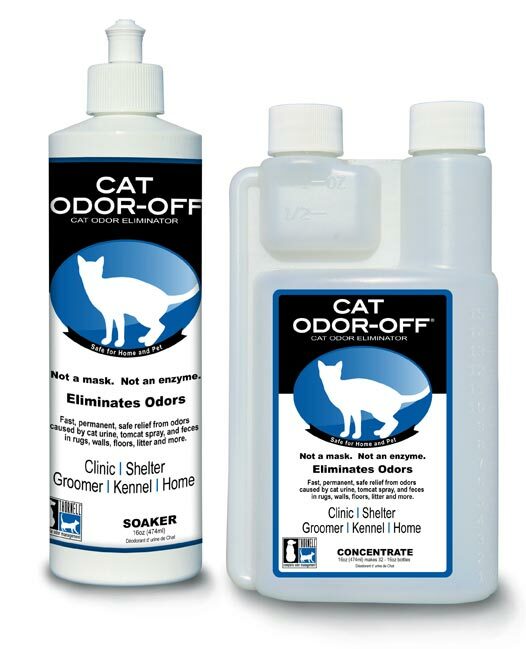 Eliminates cat odors in carpets, upholstery and other porous surfaces from urine, tomcat spray, feces, emesis and more. Works where other products haven’t and won’t. Contains no enzymes so may be used without loss of efficacy with or after detergents (carpet shampoo) and germicides. Soaker, penetrates to the source of the odor. 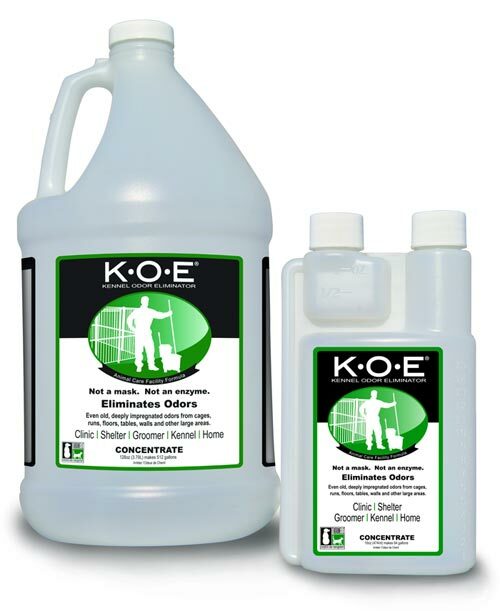 Sprays and powders only treat surface problems. 16 oz Concentrate makes 32 16oz bottles when diluted with water! 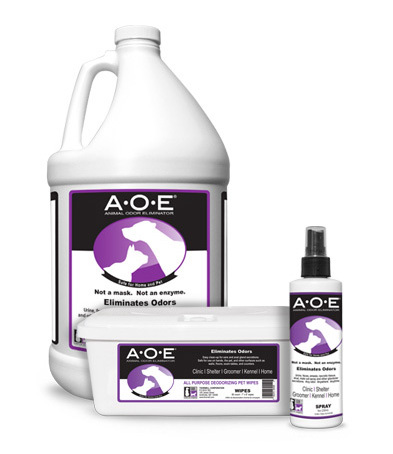 Use on dogs, accidents, cages, bedding – anywhere there is an animal related odor problem. Not an enzyme, bacteria or mask thus may be used after shampoos, cleaners, germicides without loss of efficacy. Fleas and ticks hate its natural cedar fragrance. Works better than cedar bedding because it stays with the dog wherever it goes. Eliminates dog odors in carpets, upholstery and other porous surfaces from urine, feces, emesis and more. 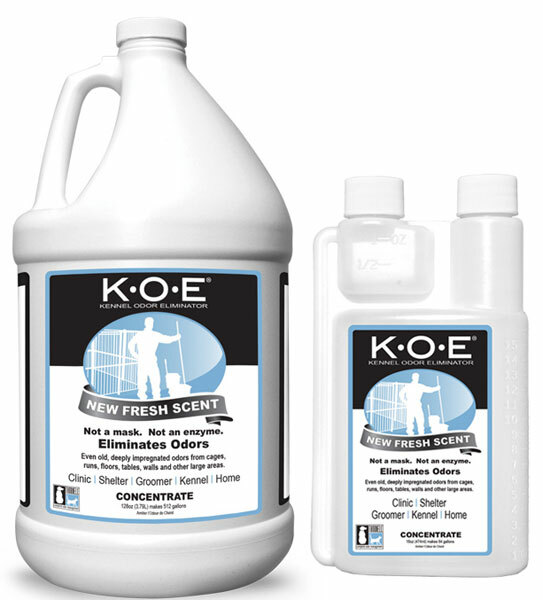 OUT-DOOR FRESH, creates a mild, “out-door” fresh odor. 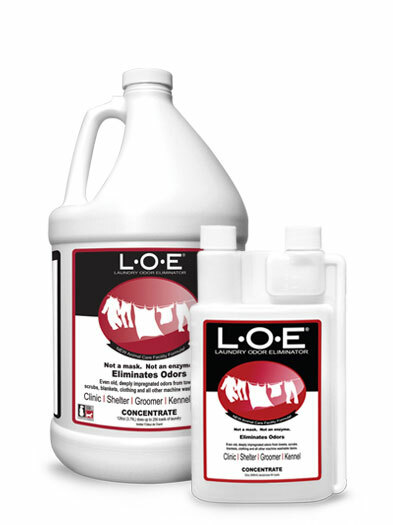 ELIMINATES, not masks, even old, impregnated odors from towels, blankets, animal bedding and all other machine washable items. ECONOMICAL, - only 1/2 oz. (not 1oz.) per load of laundry. 32oz. Self Measuring bottle for no wasted product. 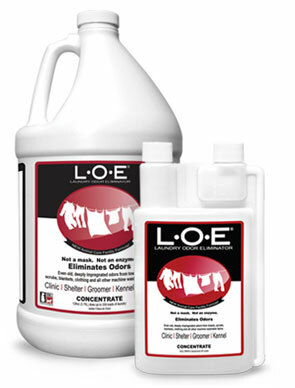 Simply add to the pre-soak or main wash cycle with your detergent. Does 64 loads of laundry. Available in 32 oz self measuring bottles.